We are almost within touching distance of the end of the year. Have you decided yet what diary inserts to use next year yet? 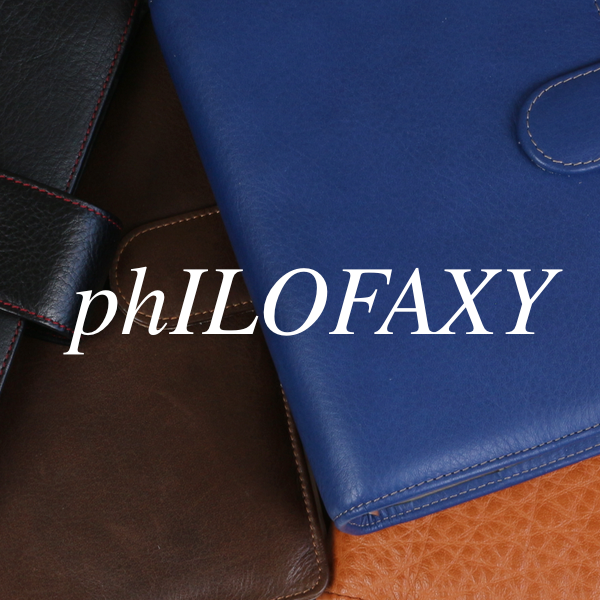 This year, my planners will be loaded with Philofaxy inserts. I keep a home planner (FC Compact) and a satellite (Personal size). Because they use the same size, ring configuration, inserts can easily move from one to the other. The Year Planner (vertical) will ‘travel’, and I get to try a new layout of Wo2P whenever I want. I can't even land on a system, let alone a set of inserts. I've spent this year bouncing back and forth between my Filofax Malden, a Webster Pages Travelers Notebook and a Leucchturn. Each has distinct advantages and disadvantages, but there is no clear winner! 2018 hasn't even started and I have been all over the place. I have tried two bound planners already, that I bought on Amazon Japan, but decided I am returning to basics and just bought myself (my christmas gift) a Filofax Classic Croc compact that i plan to use as a wallet too. I do hope that going simple will help with the planner chaos I am right now. As for inserts, for ring binders I use Time/system. Excellent for professional work use. For disc system, using William Hannah, in my recently acquired WH binder. I used a Time Traveler daily diary (book-bound) with great success from January 2014 through April of this year. Then, I was wooed by STARTplanner. I've purchased their Fancypants Daily A5 size ring-bound planner for 2018 and am really excited to see how it works out! This year I have been using X17's diary one week on two pages. For the first time since the Swedish Almanack Company stopped producing their week on two pages with vertical boxes on one page and columns for to dos, to Contact and general notes, I have found a diary with vertical boxes AND ENOUGH space underneath to actually be able to have both appointments and to dos/tasks visible at the same pages. Used A6 and put it in a Fauxdori fom Elrohir Leather. Beautiful and a true Unicorn layout. As I did this year, I will use the Filofax Cotton Cream W2P inserts next year. And believe it or not, the paper quality has improved a lot: The current Filofax Cotton Cream paper is fountain pen resistant - no bleed through with a Pelikan M nib and Pelikan Edelstein Ink Smoky Quartz. I supplanted my week on two grid pages format I used primarily in 2017 with a month on two grid pages one for the last two months of the year. I placed the monthly insert in my small notebook with removable sheets. I prefer the overview of the month and I designed it for the next year. I rely on various symbols for immediate meanings. I also set aside the cover without rings or strings I used for most months of the year. I carry a wallet with a zipper and the small notebook in it. 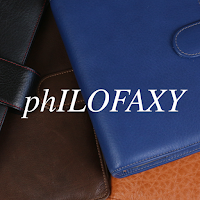 I prefer the spacious wallet for my phone, notebook and other items.